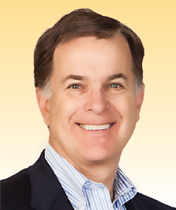 Real Estate Review | Hugh Cornish : Real Estate of Atherton, Menlo Park, Portola Valley, Woodside and Palo Alto. Peninsula homes of the Bay Area. 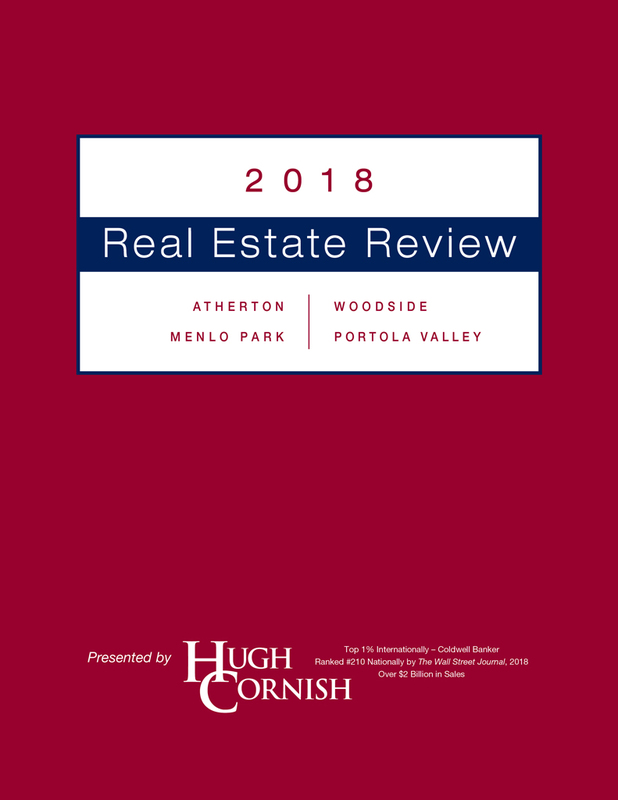 Download Hugh’s 2018 Annual Real Estate review for a comprehensive analysis of residential market trends in the communities of Atherton, Menlo Park, Portola Valley and Woodside. Published as a service to Hugh’s clients, this report has proven to be a useful tool, enabling buyers and sellers to better understand local conditions and property evaluations. Residential property values in Atherton reached a record high in 2018, following a year when far fewer high-end homes sold, thus resulting in significant declines in 2017. 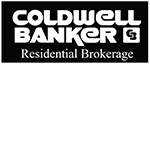 A record high average sale price in Menlo Park was once again reached with an increase of $270,233 to $2,611,707. In 2018, the average sale price of a Portola Valley home was almost the same as 2017’s record high. Dramatic record high prices were reached in Woodside in 2018. The average price of a home reached a new high of $4,547,957, representing a 51% increase over 2017.